screens that convey little awareness of how well the process is running and little warning if the process happens to be drifting toward a disruptive alarm. 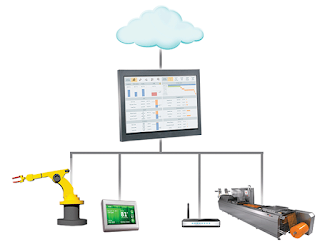 Increasingly complex HMI screens are confusing, uninformative and contribute to human error. And human error in turn is responsible for 35% to 58% of process disturbances—those events that cause plant operations to deviate from their normal operational state, wasting energy and raw materials in the process. It uses a hierarchical information organization. It creates actionable alarm awareness.